Radio Free Asia(RFA) has quoted a former U.S. defense chief as saying that a change in China's attitude toward North Korea has raised prospects of a nuclear negotiation with Pyongyang. 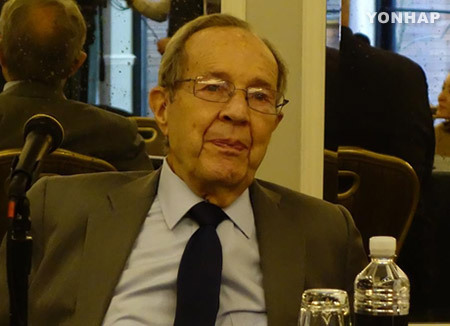 RFA said Friday that former U.S. Defense Secretary William Perry made the remark during a forum held over the phone on Thursday hosted by the U.S. Union of Concerned Scientists. He said that China now believes North Korea's nuclear development goes against its core national interest. The former secretary claimed that as Beijing's attitude on the North's nuclear issue is different from the past, a "window for negotiations" with Pyongyang has now opened under the Trump administration. 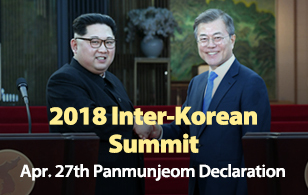 According to the report, Perry said the U.S. can now propose a negotiation plan, which includes both carrot and stick, to North Korea, in cooperation with China. He explained the U.S., South Korea and Japan will offer the carrot while China comes up with the stick.